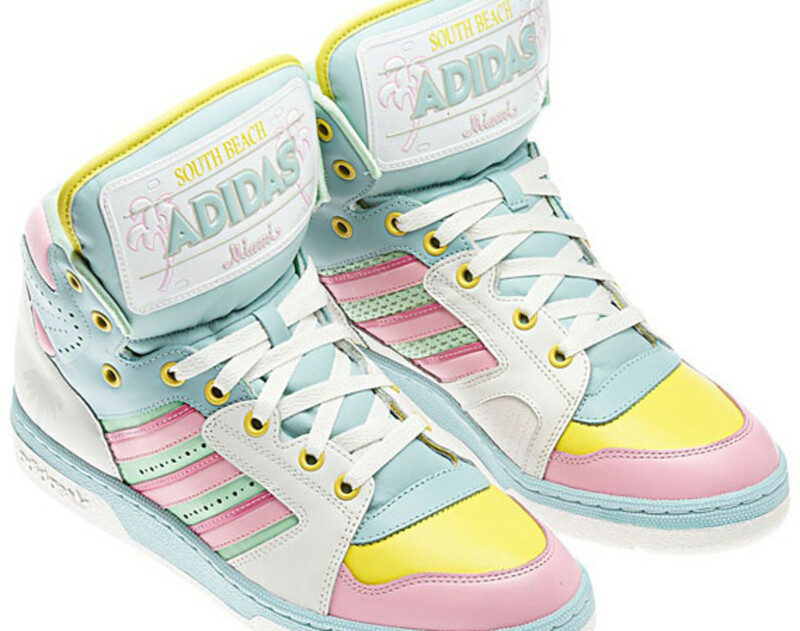 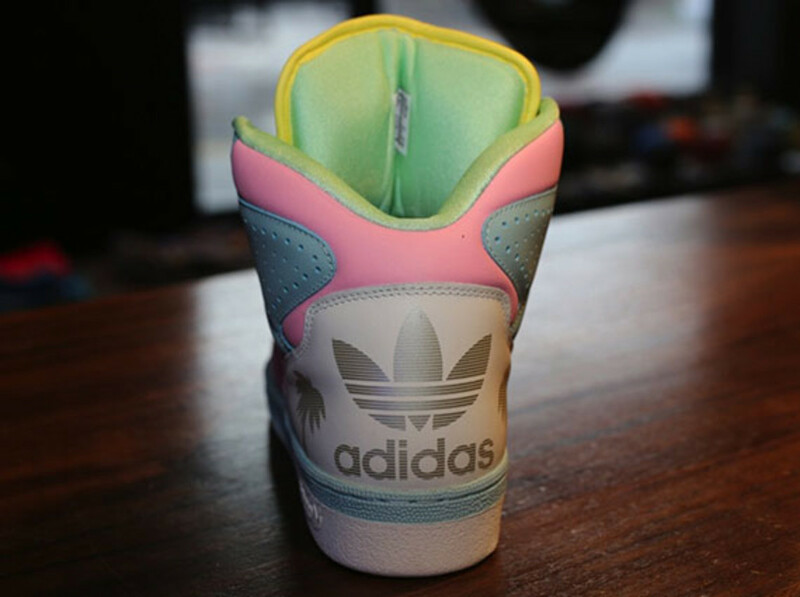 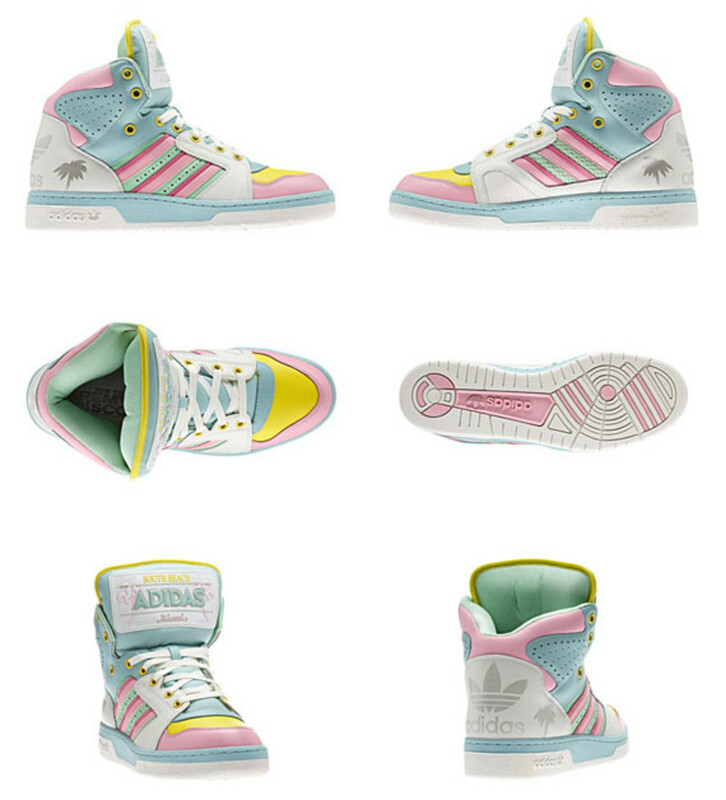 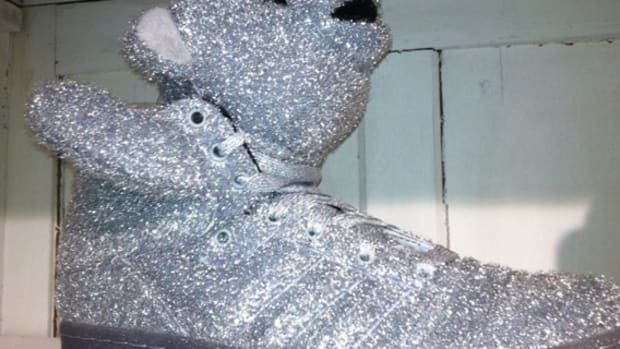 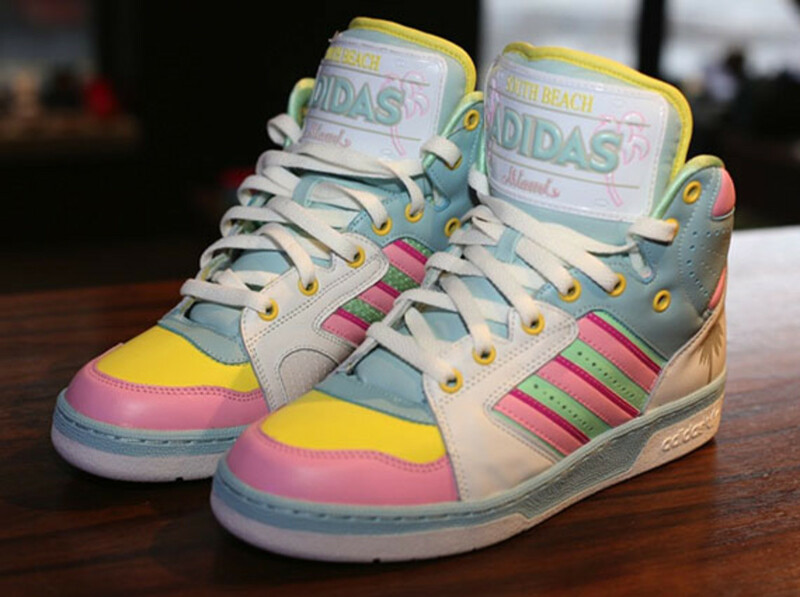 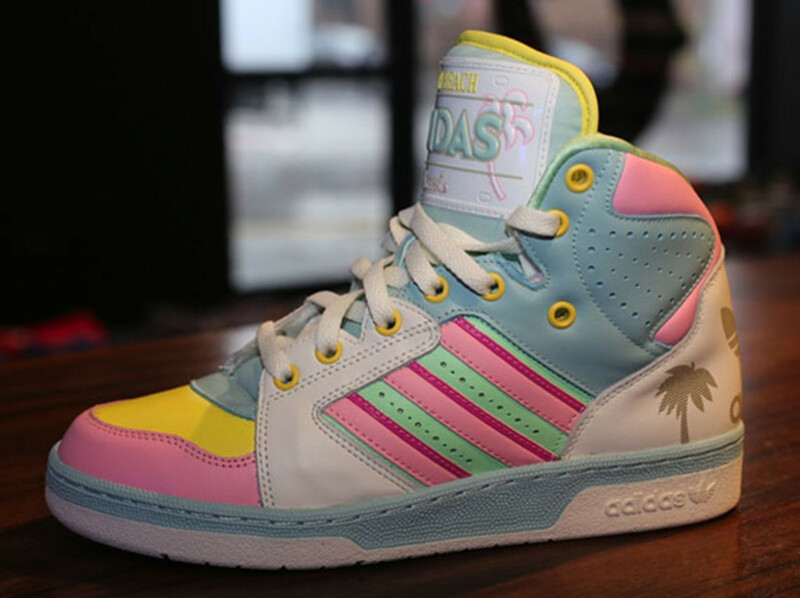 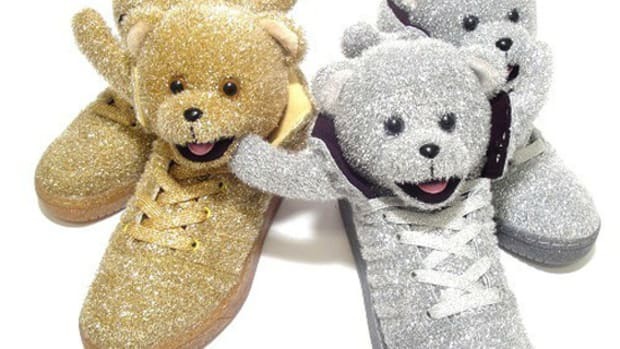 A few weeks ago, we reported on the adidas by Jeremy Scott Fall/Winter 2013 collection and now we&apos;ve got news on the release of the JS License Plate "South Beach, Miami" Instinct Hi sneaker, a saccharine design of pastel colors that will be available on July 26th, 2013. 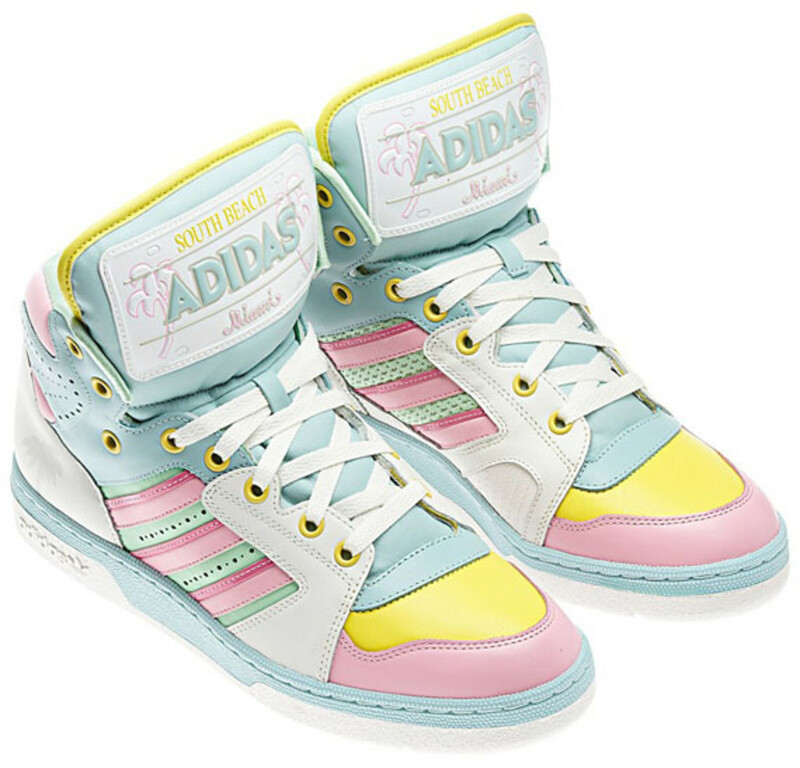 Definitely taking advantage of the bright, candy-colored trend of today&apos;s scene, the pair is composed of a white leather sole and heel, while the toe box, tongue, uppers, and interiors are coated with a color-blocked mix of cotton candy pink, banana yellow, mint green, and baby blue. 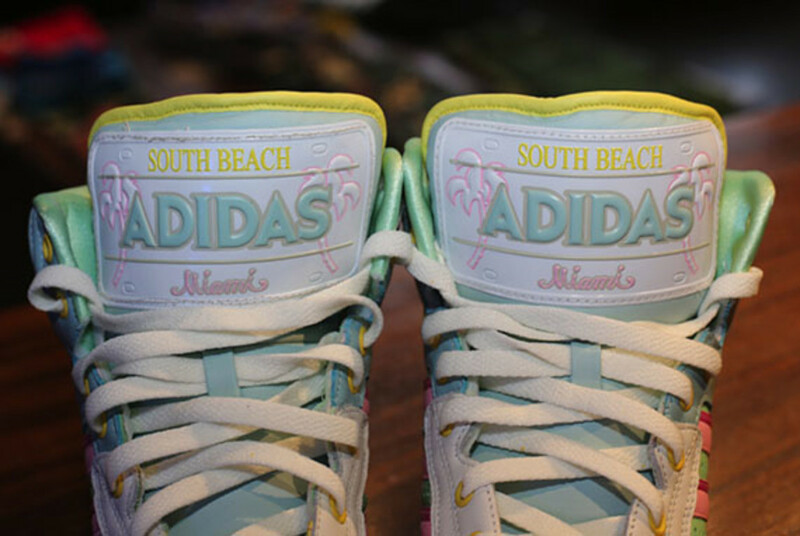 The city of inspiration, South Beach, Miami, is embedded into the design in the form of a license plate on the sneaker&apos;s tongue. 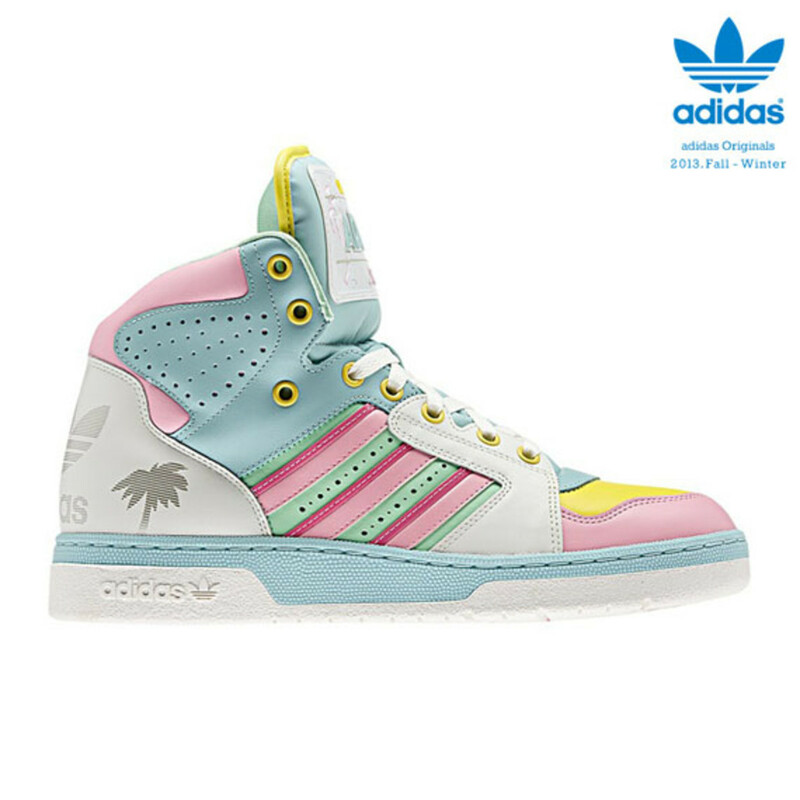 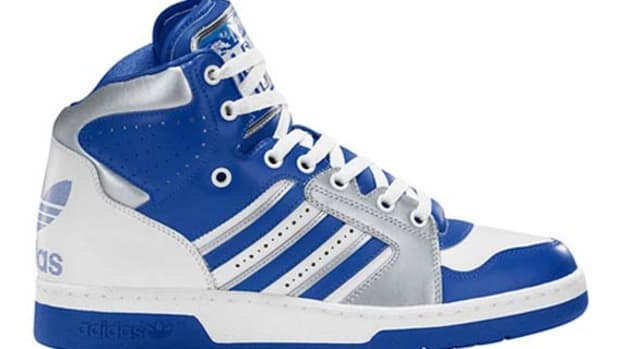 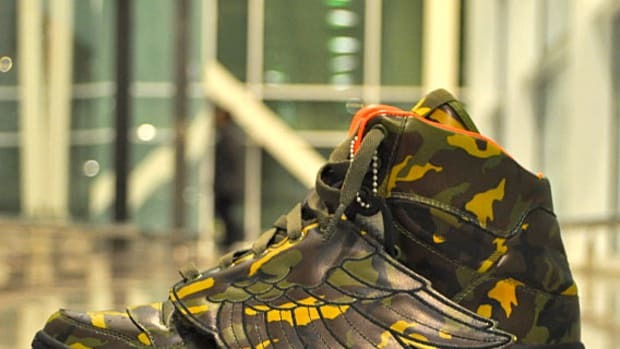 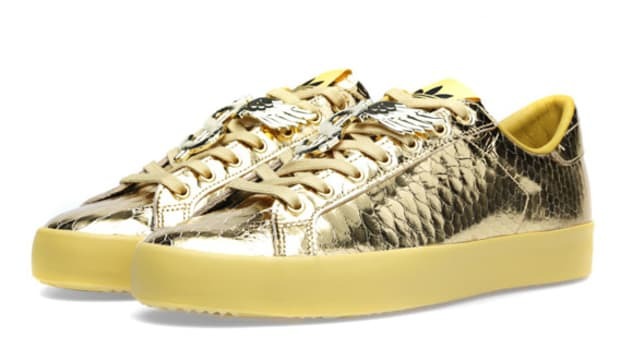 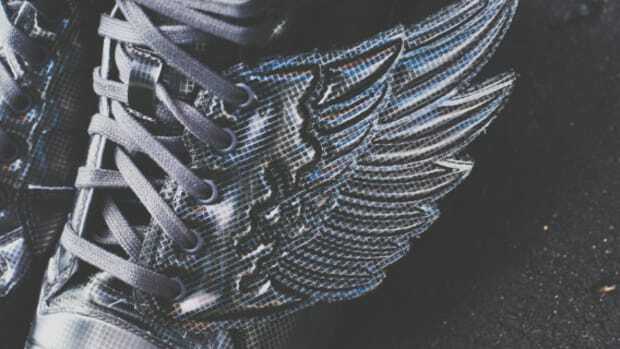 Of course, you can&apos;t mention Florida without sneaking in a few palm trees, which is exactly what Jeremy Scott has done by placing a couple on the tongue and on the heel with noticeable appeal. 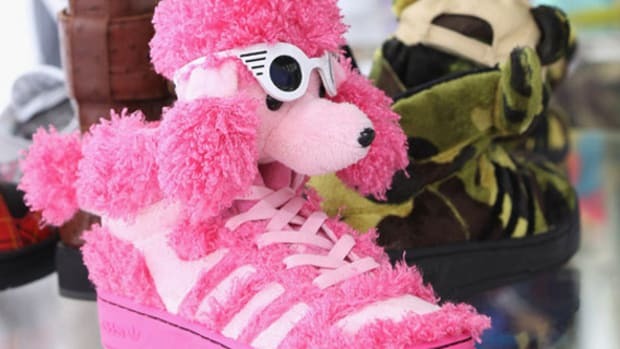 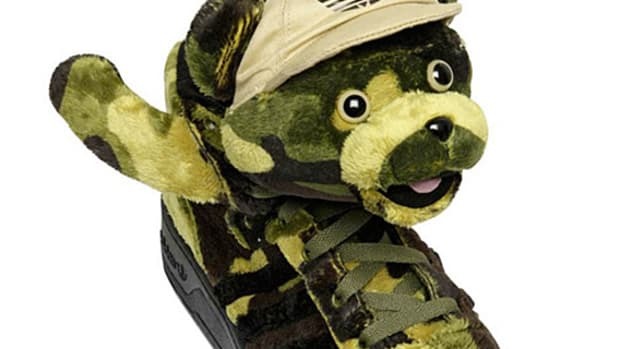 This yummy shoe is available straight from the source.